As a seed bank, Original Sensible Seeds are gaining a name for the quality of our strains, and Pure Africa is no exception. This incredible variety of cannabis seeds originates from the highest peaks in Africa and can boast it's status as 100% pure inbred landrace genetics, creating a plant that is beautifully resinous, incredibly productive and tastes delicious. And when harvest time comes after just 60 to 70 days those delicious buds give you a sensational trippy, psychedelic high that really does have you feeling like you can do anything. The soaring sensational feeling produced from the pure sativa crystals is stimulating and inspirational. In fact, Pure Africa is even used in parts of her native Kenya in religious ceremonies to ease the mental strain of those sent out to hunt. So watch out, you could be attempting things you never thought you would be able to do. 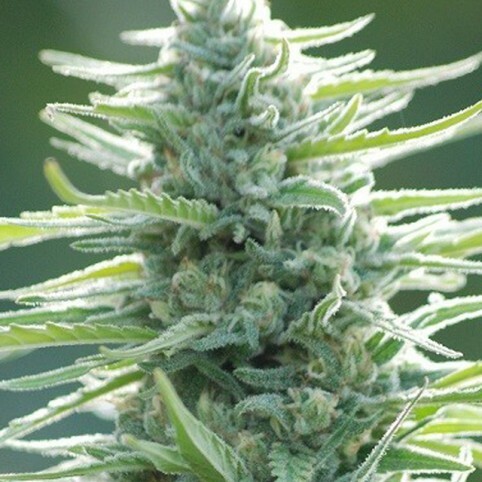 Like all Original Sensible cannabis seeds, this plant is also really easy to grow. It is most at home in the greenhouse where it can burst into a highly resistant marijuana monster saturated in those precious crystals with ease. So try Pure Africa Original Sensible weed seeds today and let your inner lion roar.